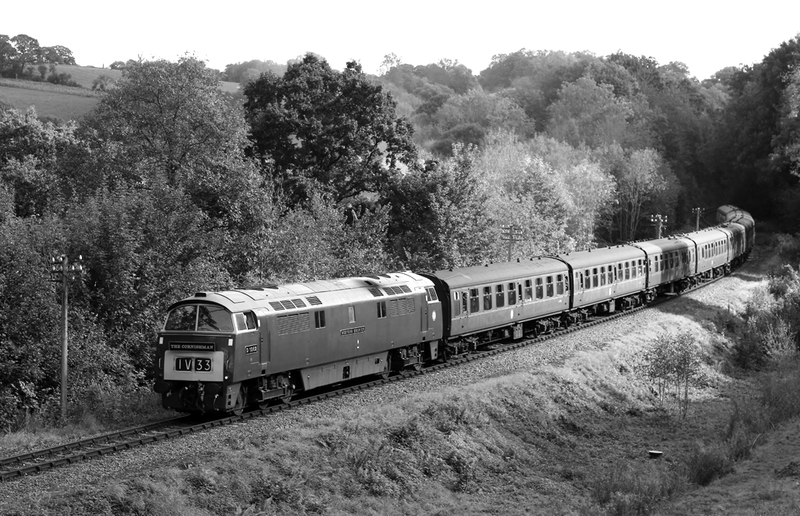 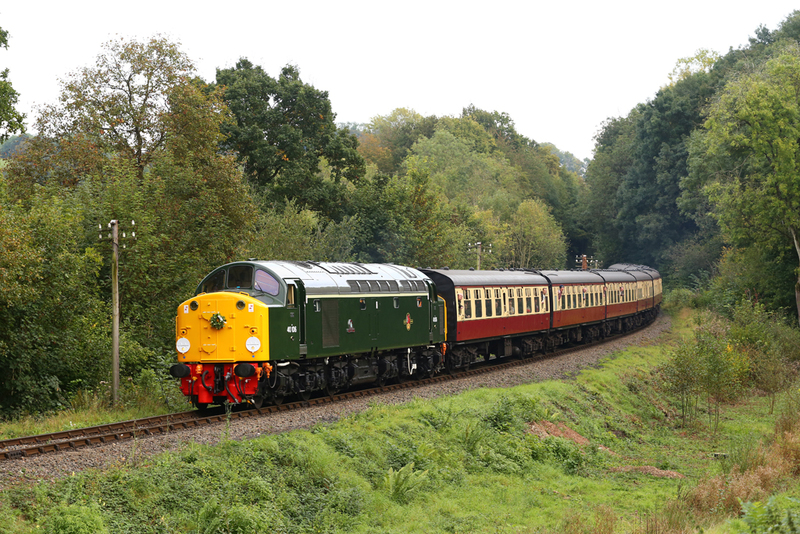 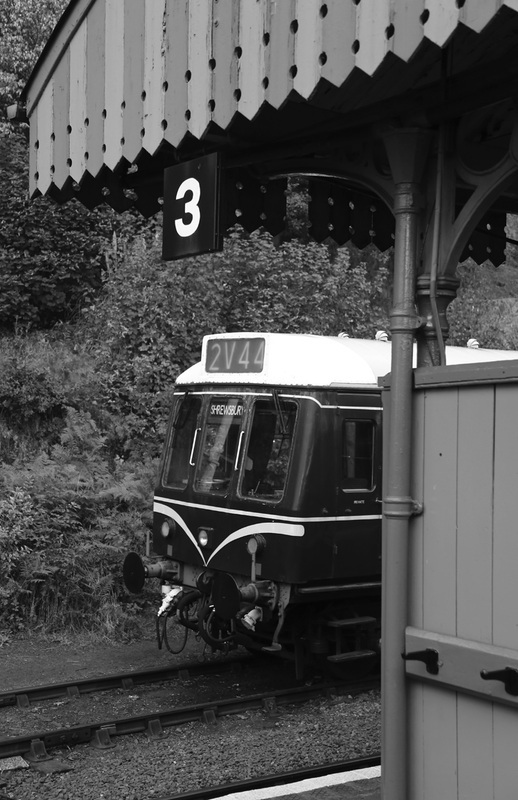 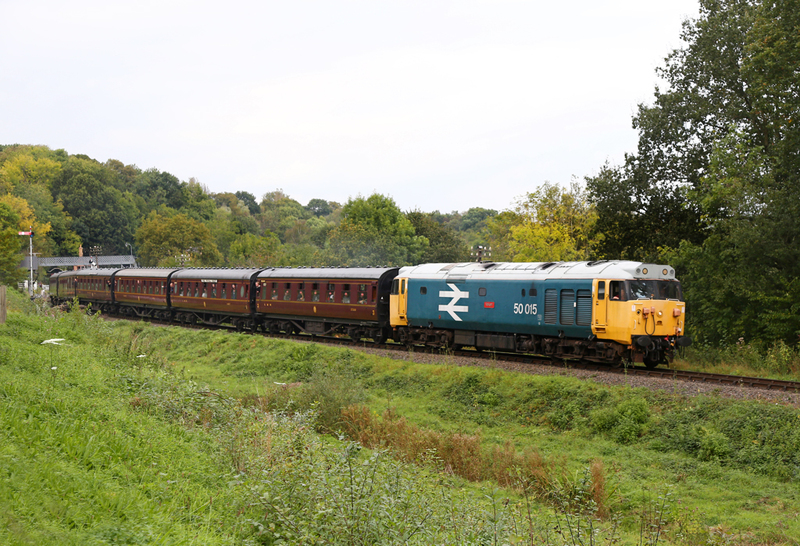 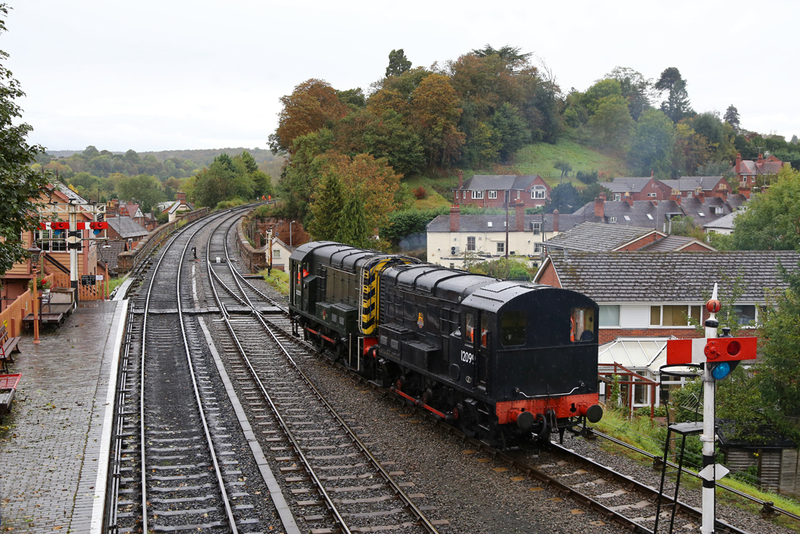 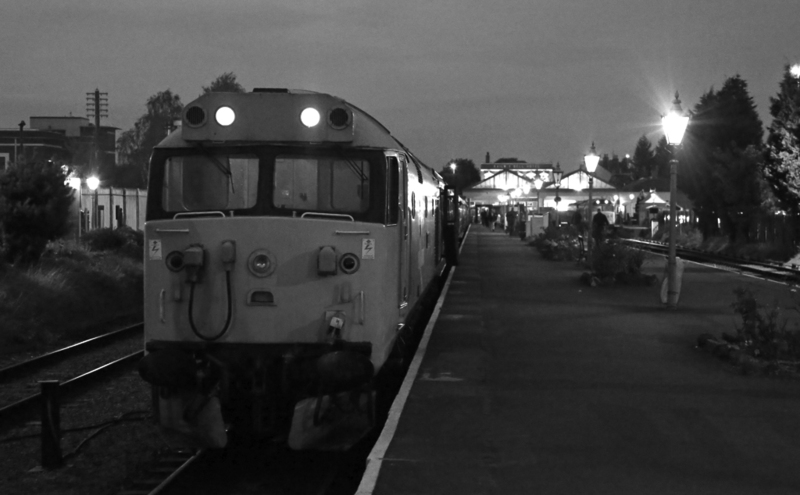 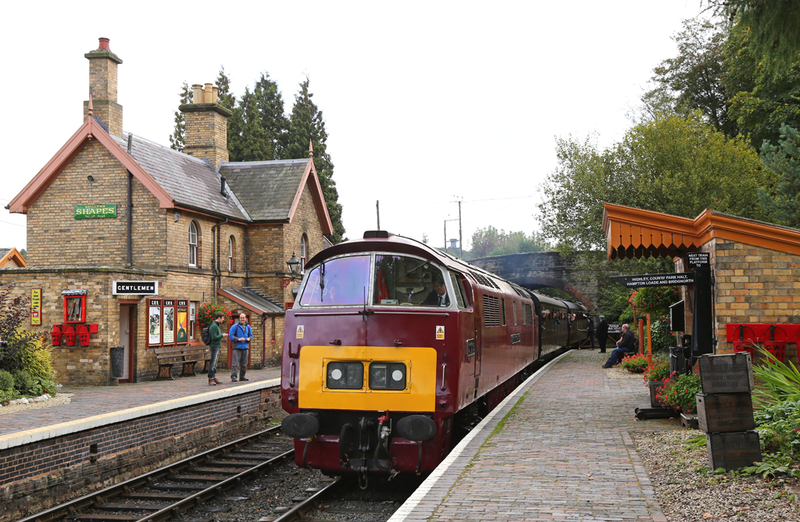 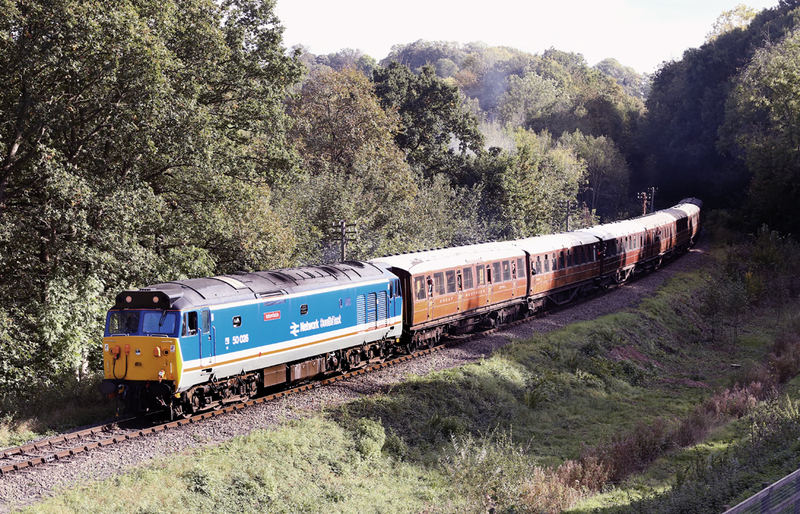 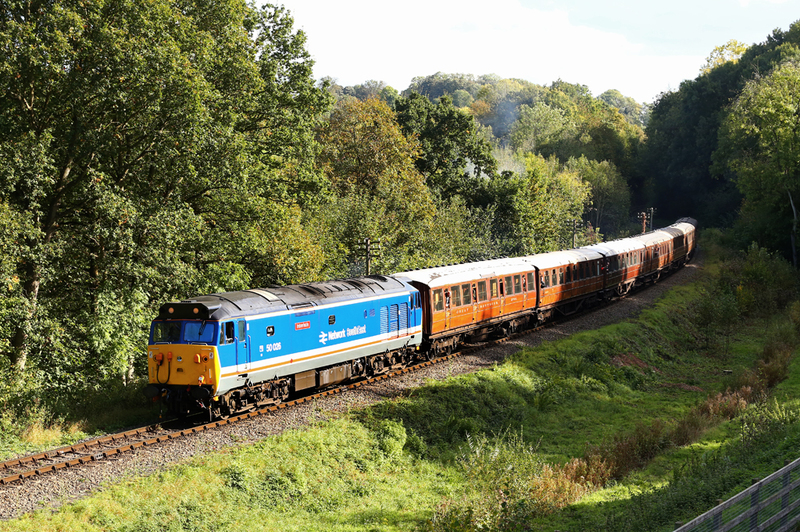 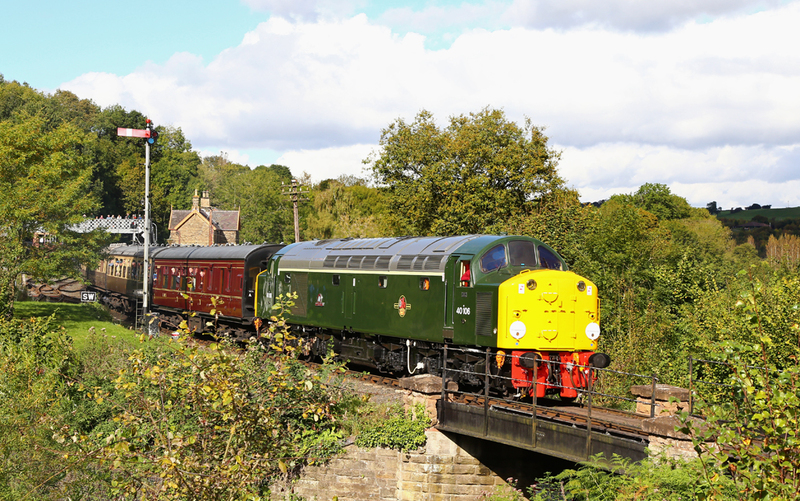 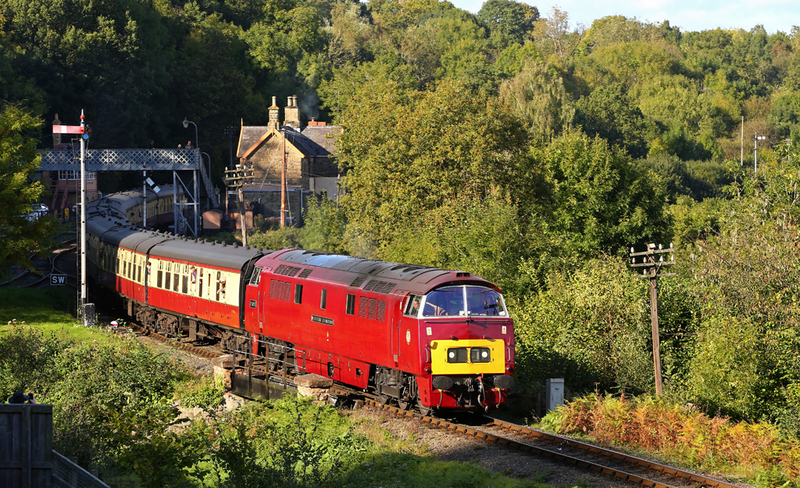 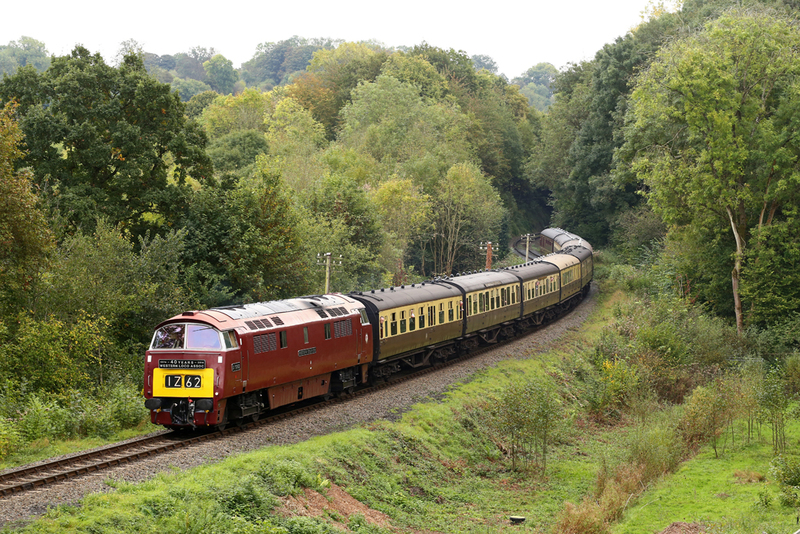 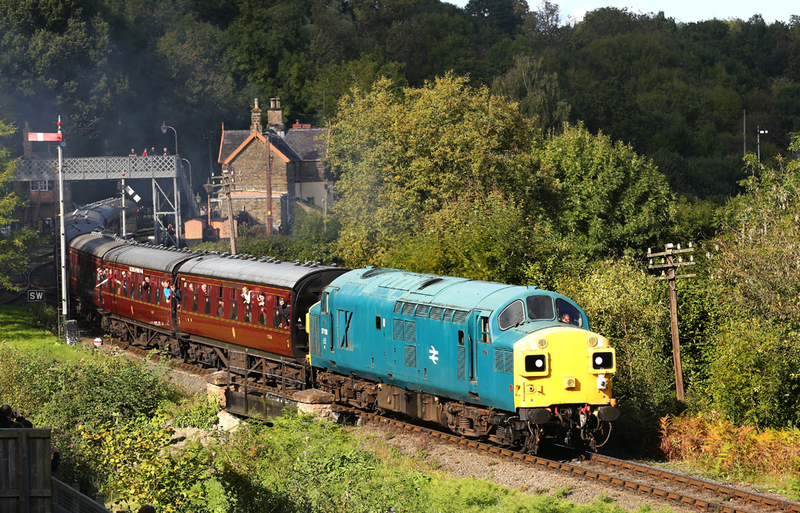 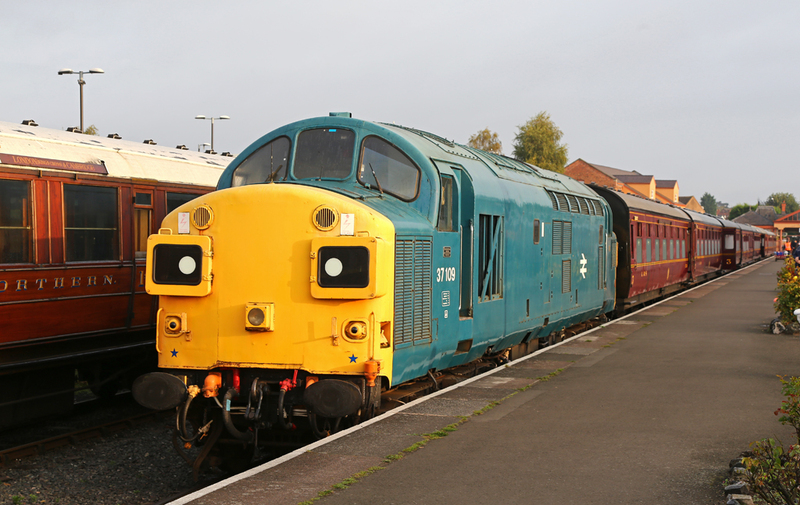 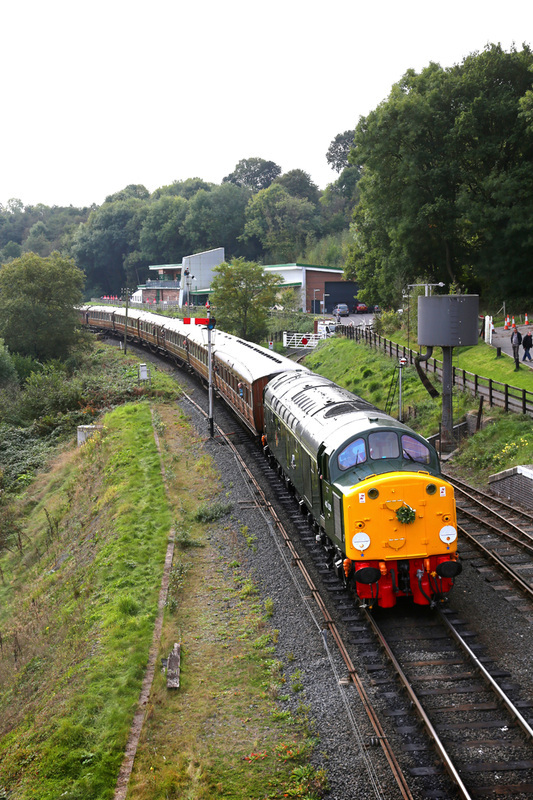 The 2nd to the 4th October saw the Severn Valley Railway hold another superb Autumn Diesel Gala. 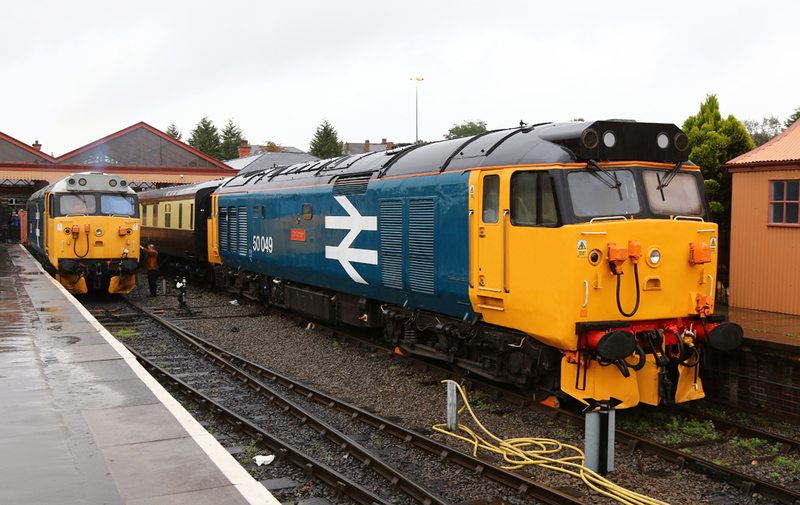 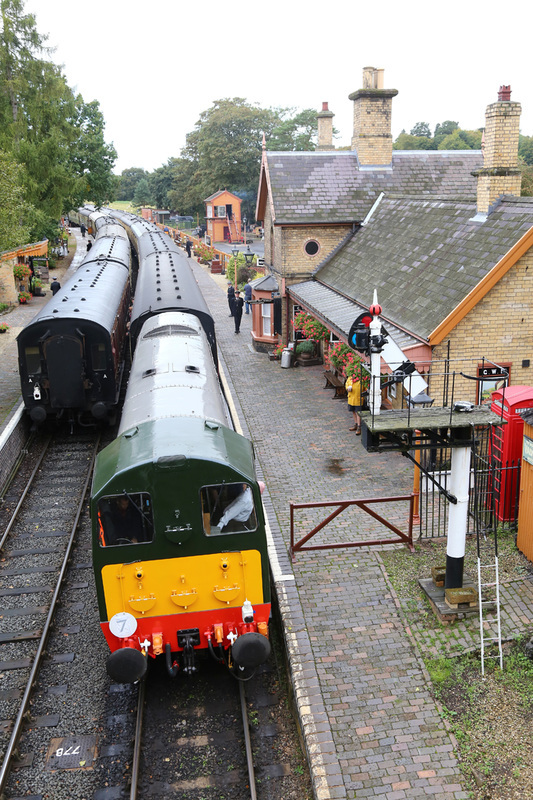 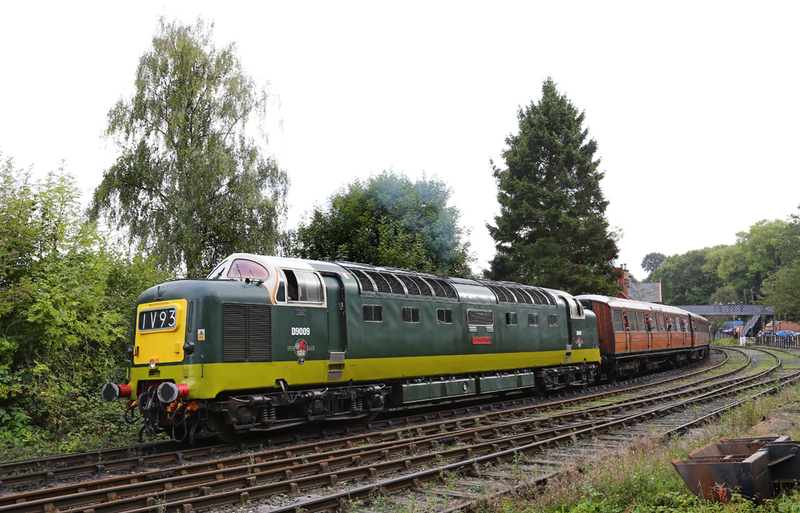 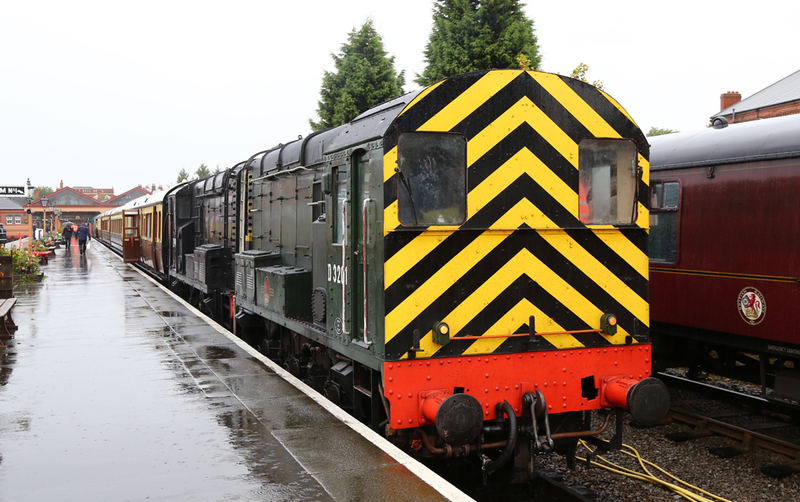 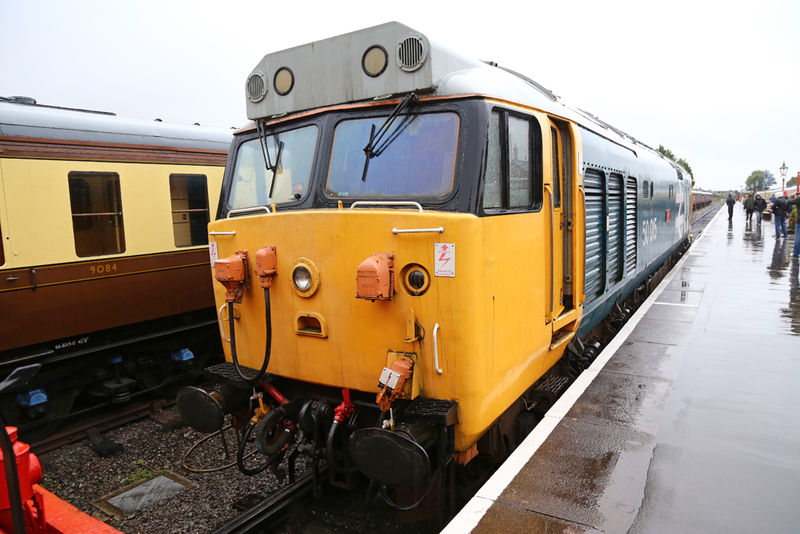 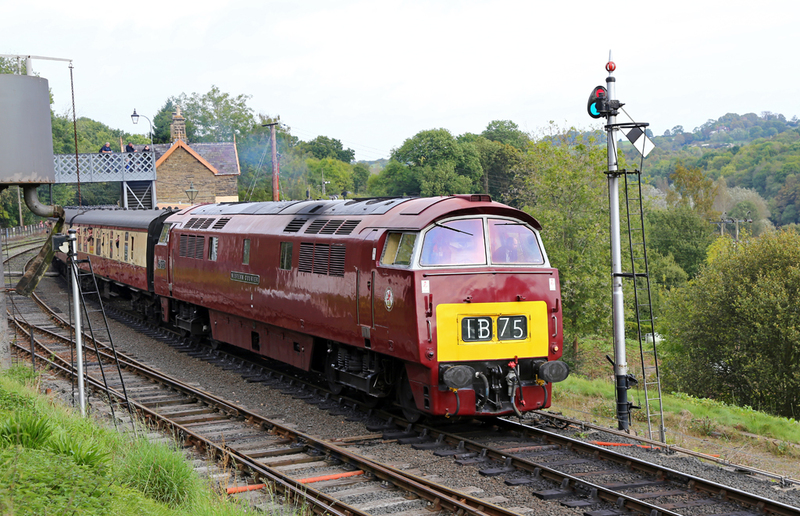 A feast of former mainline diesel locomotives were on offer for the general public and enthusiasts to enjoy. 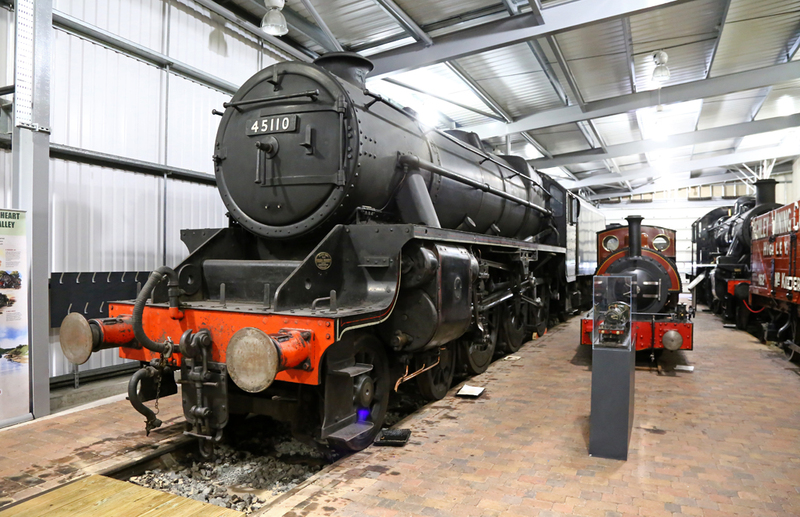 Many of the locomotives are now between 40 and 50 years old, but continue to be cared for by loving volunteers and owners. 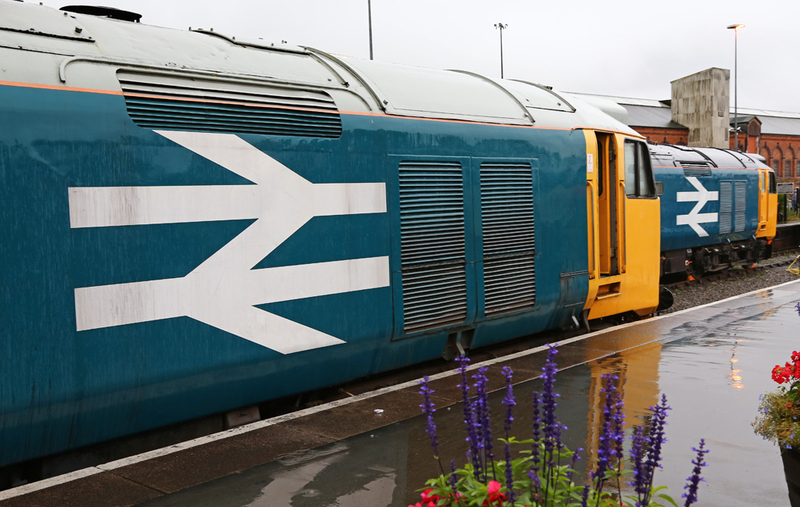 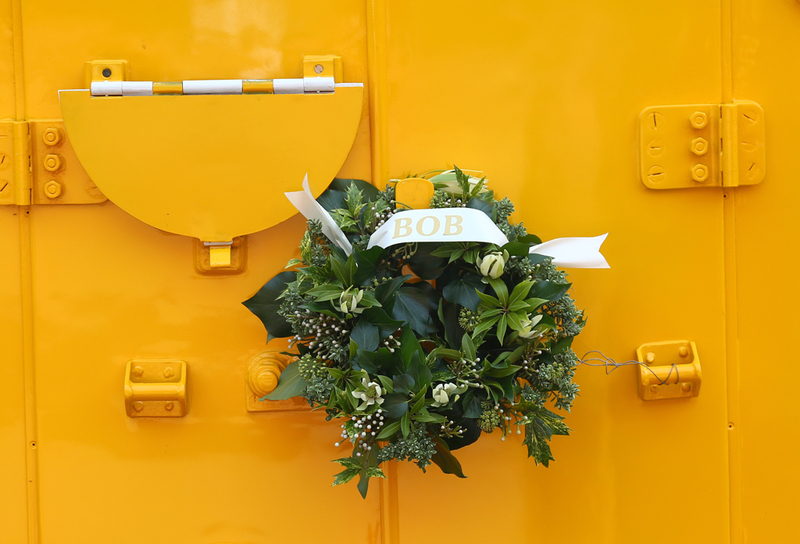 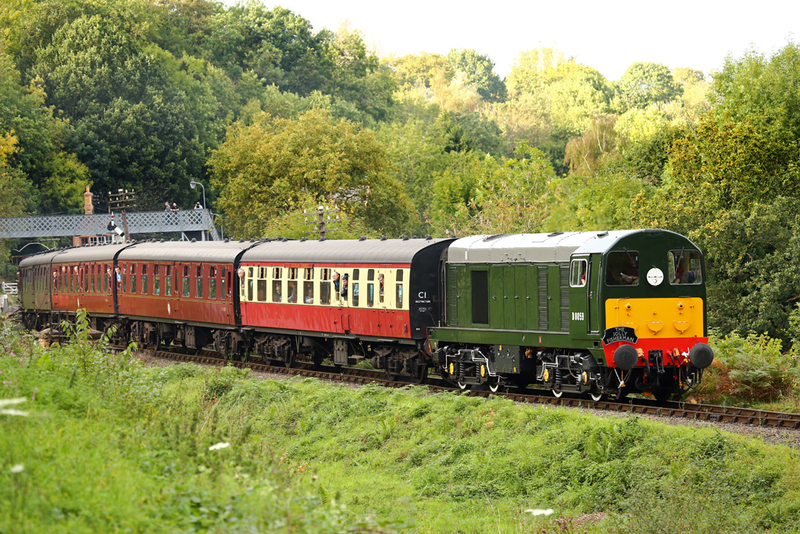 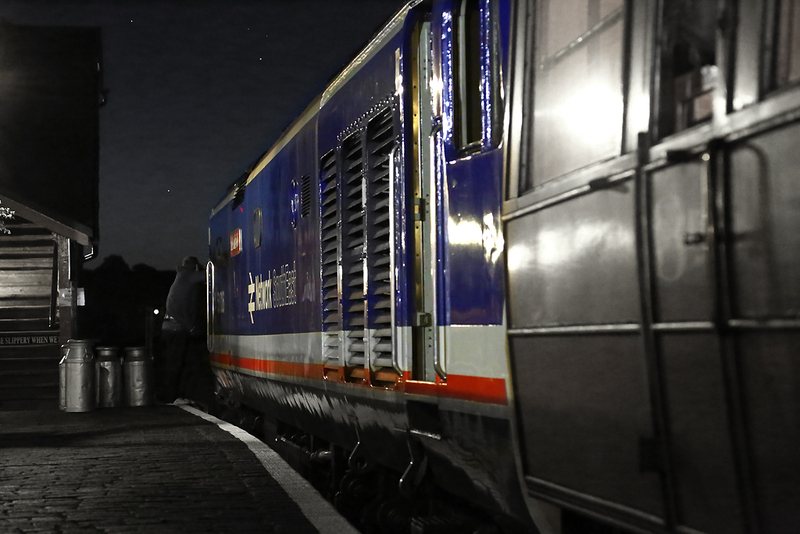 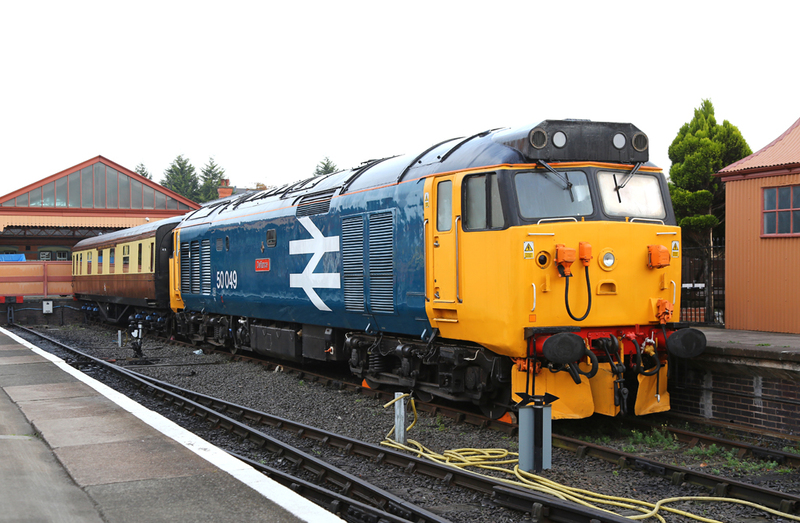 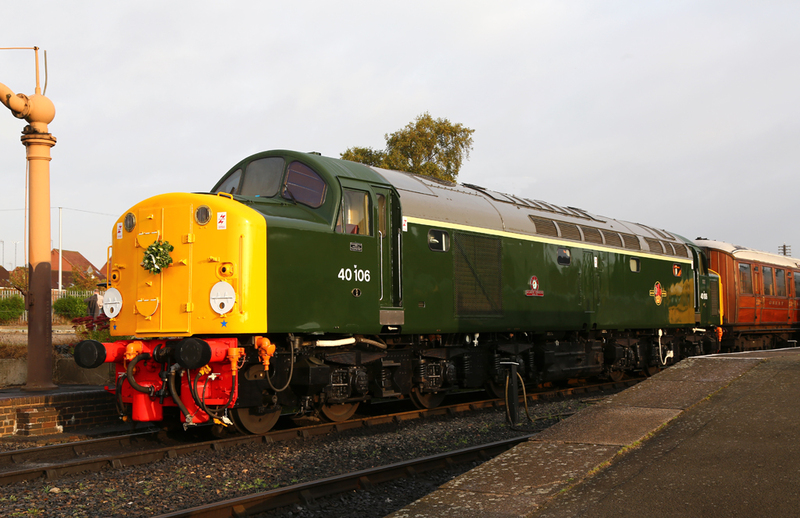 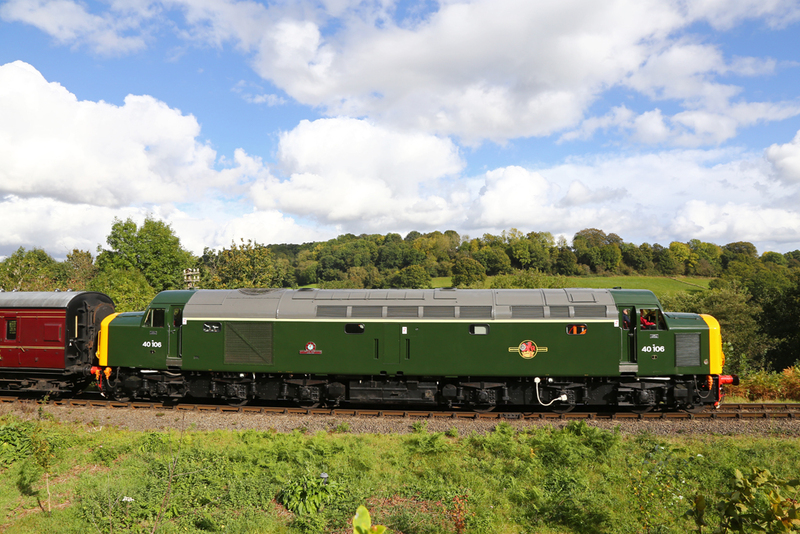 Several locomotives also carried headboards and wreaths in memory of volunteer Neil Morgan, who was best known as one of the original founders of the Class 50 Fund, and was a member of the Class 40 Preservation Society. 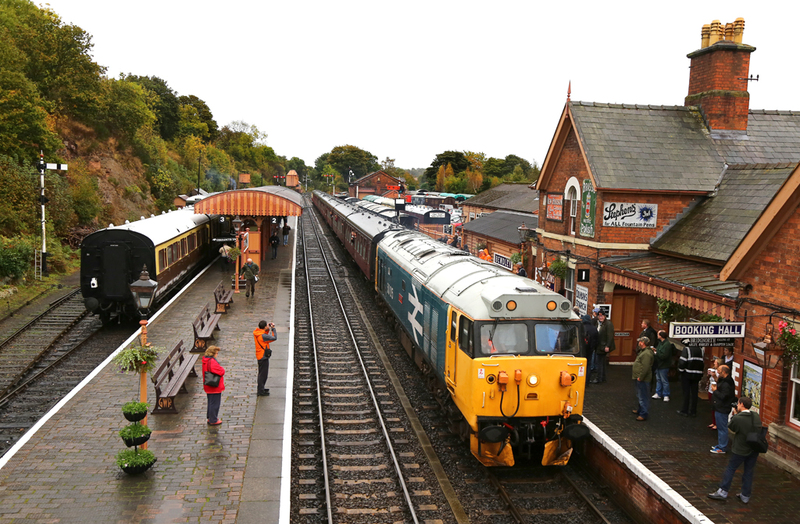 The event gave the chance for friends and acquaintances to meet at the line reuniting enthusiasts and allowling a trip down memory lane over a pint. 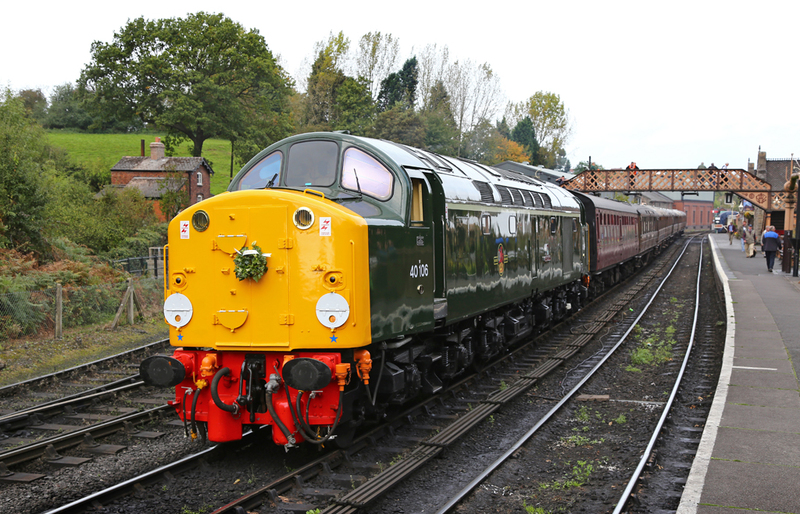 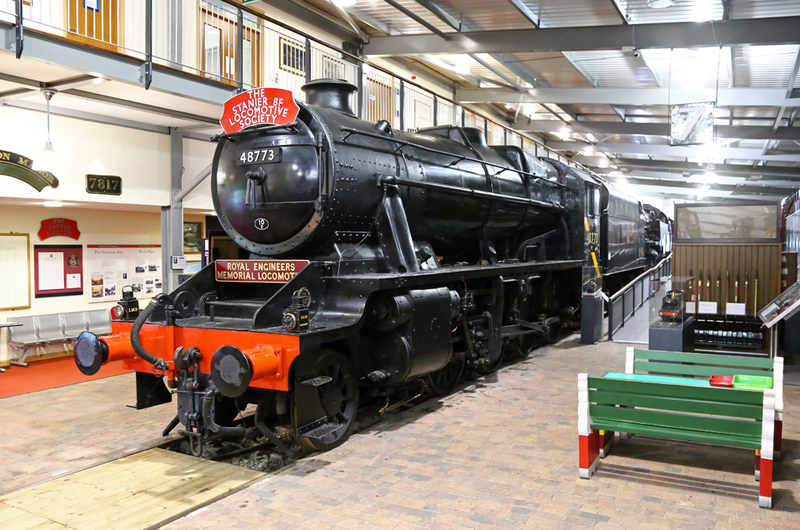 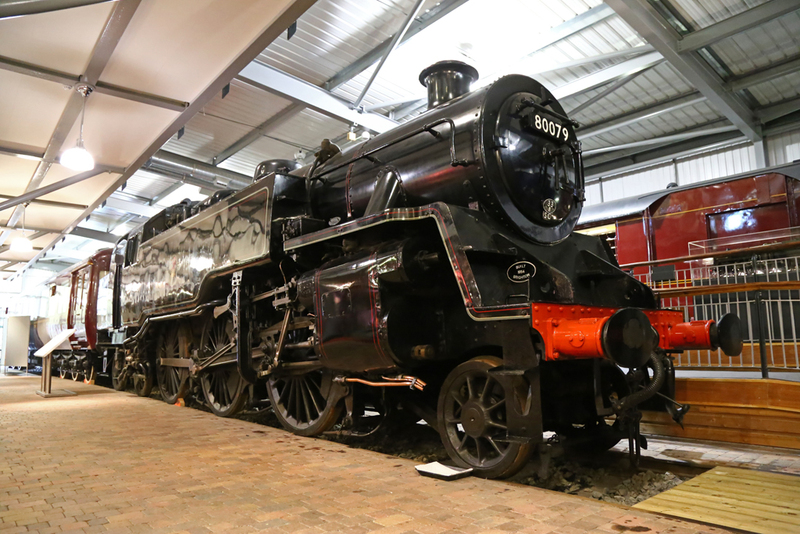 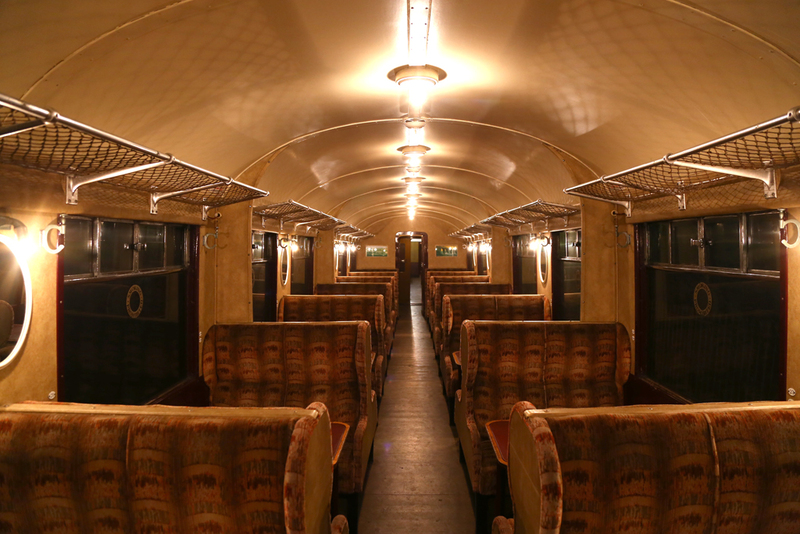 It's worth remembering that without the tireless efforts of enthusiasts giving their time to keep heritage locomotives and preserved railways operational, such events would not be able to take place.